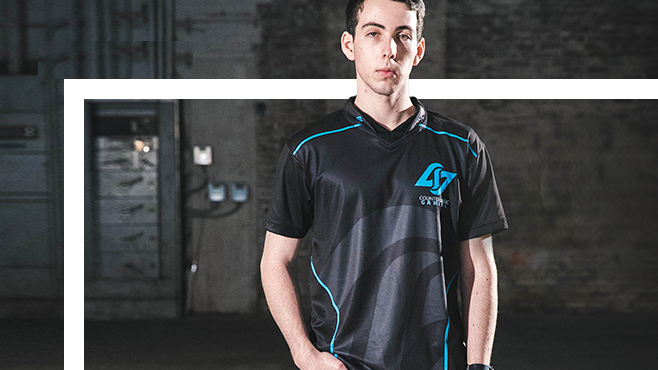 Counter Logic Gaming (CLG) is proud to announce that OMEN by HP is now its Official PC & Monitor Partner. The PC & monitor are two of the most important pieces of hardware for any gamer, and we could not be happier to be competing on OMEN by HP hardware. This partnership also excites us because it goes beyond just being our PC and monitor sponsor. OMEN by HP is a company that has shown a deep understanding of esports culture and a commitment to the esports industry. CLG and OMEN by HP will be working together to provide esports fans new video content, guides, and educational streams. You may have seen our very own Huhi participate in the OMEN Dojo series on the OMEN by HP Twitch channel. The OMEN Dojo series is an educational stream where pro and high-ranked players help others improve in their respective games. Next month, you can expect Biofrost from CLG League of Legends and di^v^ from CLG Red to teach on the OMEN dojo stream! The OMEN Dojo series is just one of many future CLG and OMEN by HP content collaborations. OMEN by HP will also be working closely with our players to develop the next generation of gaming hardware. We will be working in tandem to create products that enhance the gaming and competitive experience. This is a cool opportunity for us to help create cutting edge PCs that meet the demands of our players from both a hardware and features perspective. Please give OMEN by HP a warm welcome to the CLG family! In celebration of our partnership with OMEN, we are giving away five 2018 CLG Jerseys signed by our League of Legends team! Enter the giveaway by following the instructions on the page. The more steps you complete, the higher your chance of winning a jersey! Read the full interview with our players over on the official HP website. Counter Logic Gaming (CLG) is a premier North American esports organization known for its passionate fan base and winning culture. Founded originally in 2010 as a League of Legends team by George Georgallidis, it’s now one of the largest esports organizations in the world. CLG fields teams in all leading esports titles: League of Legends, Counter Strike: Global Offensive, Overwatch, Super Smash Bros., and H1Z1.  It is also known for its past success with teams in DOTA 2, Hearthstone, Halo, and Call of Duty. CLG has won multiple championships throughout its history: the LCS Summer 2015 Championship at Madison Square Garden; the LCS Spring 2016 Championship at Mandalay Bay; and the Halo 2016 World Championship in Hollywood, California.